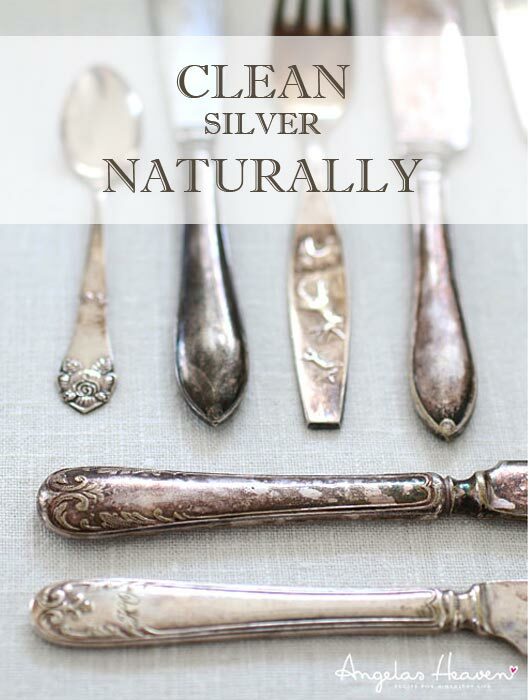 When I was a kid, my grandmother had beautiful antique silverware that she would use whenever we had a family dinner. I remember helping her polishing the silver with a cloth and silver polish. I was fascinated by how black the cloth and my fingers got and how beautifully the silver was shining when we were finished. What I didn’t know then was that the silver polish was filled with harsh chemicals. Chemicals that I would never use today. I don’t want it on my skin and I certainly don’t want it on my silver that I am going to put in my mouth. Fortunately there is a way to safely clean silver in just a couple of minutes using common household products that you probably have in your kitchen right now. 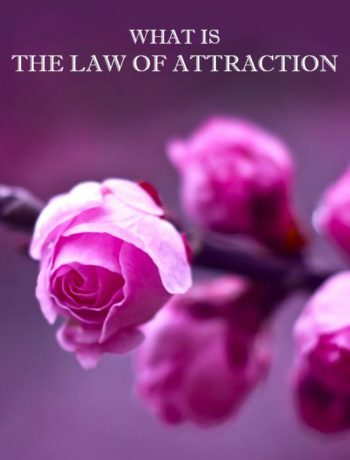 It will save you time, money and it´s kind of fun watching the tarnish almost magically disappear. This method works well for silver platters, flatware, bowls, candlesticks, serve ware, jewelry (without stones or gems) and many other silver or silver-plated items. I tried it yesterday and it actually works! I have lots of old, beautiful silver that I have bought at flea markets and antique shops. I grabbed a handful of silver and put them in a pan with boiling water, aluminum foil and baking soda. Immediately the water started to bubble and smell of sulfur. It only took a few minutes before all but one item was spotless. There was just one spoon that was still tarnished. It had been really heavily tarnished so it needed a bit more baking soda. I simply poured a little baking soda over it and in a minute or two the tarnish was gone. Absolutely fantastic! Now I can start using my silver again and I don’t have to use any toxic materials. You can see the before and after pictures above. Another great thing about using this method is that you get into the nooks and crannies where you wouldn’t be able by hand-polishing. It´s also a gentle way of cleaning the silver. Polishing with silver polish actually scrubs some silver off the surface of the silver. 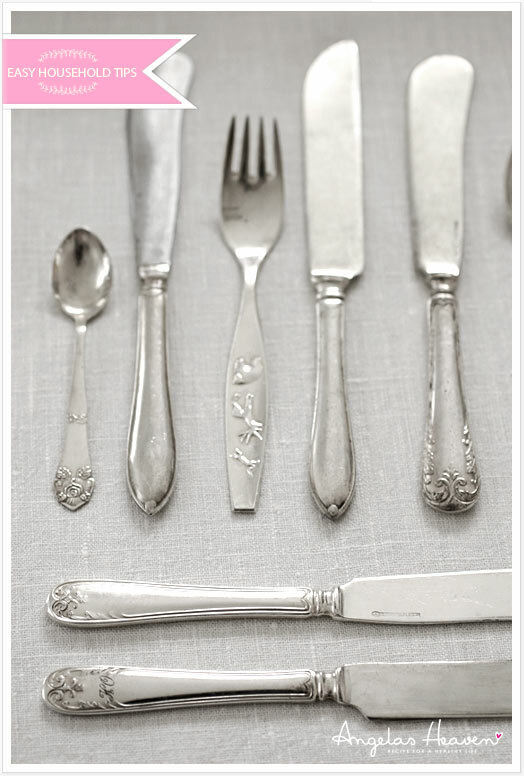 Silver sulfide makes your silverware look tarnished over time. This process is called oxidation. 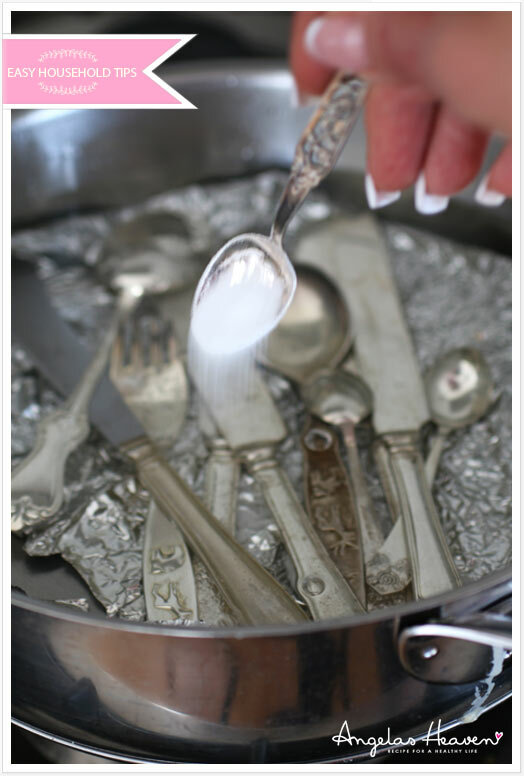 When you put the silverware together with aluminum and baking soda the tarnish will become attracted to the aluminum foil instead of your silverware and the tarnish will be removed from your silver. Making aluminum requires a lot of energy. It´s important that we recycle all aluminum due to the large amount of energy and resources used in the production. Each single aluminum can recycled, saves enough electricity to run a TV for 3 hours. Recycling just one kilogram of aluminum saves 20kg of greenhouse gas from the atmosphere. According to reports, we throw away enough foil each year to build a fleet of aircraft and recycling a single aluminum can saves enough energy to power a television for 3 hours. One of the easiest ways to save energy and money is to reuse aluminum foil. 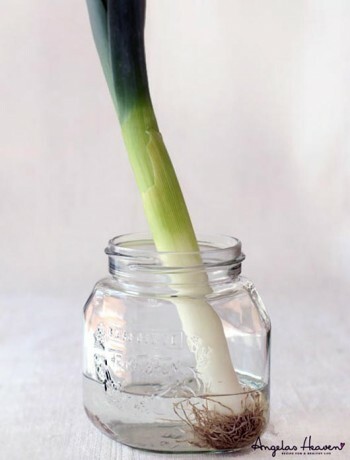 Wash it with soap and water or put it in the dishwasher, let it dry and reuse it over and over again. Aluminum can be infinitely recycled but many recycling centers don’t accept aluminum foil because they are often filled with food waste that can lead to contamination. My advice is to buy a cheap aluminum pan on a flea market. 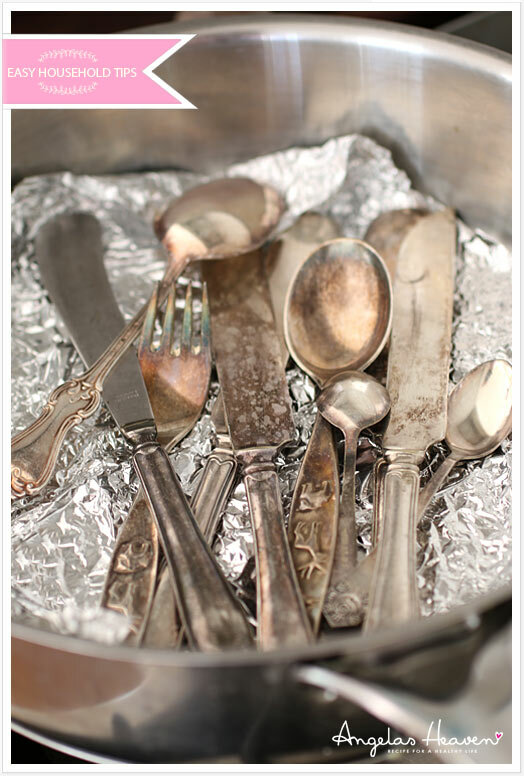 That way you can clean all your silver whenever you want and without using any aluminum foil. After doing this experiment yesterday, I´m going to look for a large aluminum pan myself. Put the aluminium pan or baking dish lined with foil on stove. Put the items inside the pan, making sure they are touching the foil, and then pour in enough water to cover them. Add 2 tsp. baking soda and gently boil for 3 minutes. 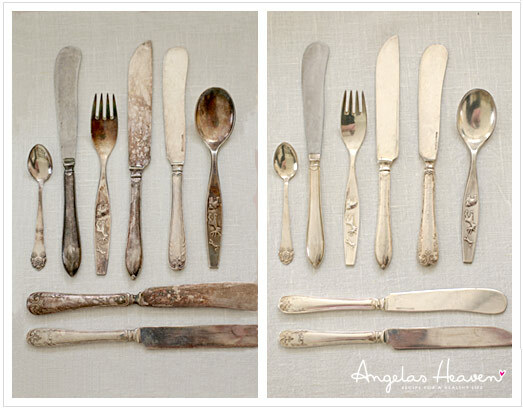 When the tarnish disappears, remove the silverware. Empty the water and remove your silver from the pan. Rinse well with hot water. Add a few drops of olive oil to a soft cloth and rub your silver pieces with it or just rub with a soft cloth without the oil. The olive oil will polish your silver and provide a natural anti-tarnish. Save the foil for next time or put it in the recycle bin. Heavily tarnished silver may require a few treatments. For me it was enough to just pour a little more baking soda over my tarnished spoon and let it stay in the water for another two minutes. Voila! Beautiful, shiny and ready for my next family dinner. What is the best way to avoid tarnish? Silver tarnishes because of oxidization. Tarnish develops due to the presence of hydrogen sulfide in the air or in any materials that come into contact with the silver. Wrap the silver in soft cotton or use felt-lined storage boxes. 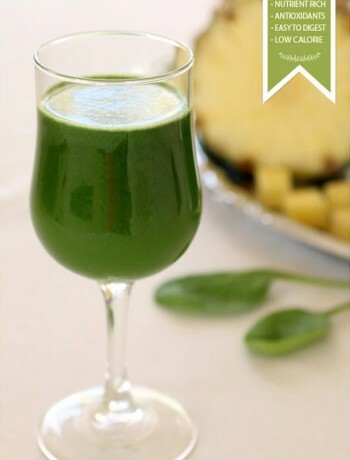 Certain types of food like ketchup, egg and lemon can corrode the metal. Wash the silverware wash silverware immediately after use. In the dishwasher, use traditional, chlorine-free powders or tablets. Do not use liquid or gel products, which often contain chlorine. Do not wash knives manufactured before 1968 in a dishwasher. Avoid using rubber gloves when washing silver, as rubber corrodes silver. Never store silver where it can contact rubber or stainless steel. Use your silver regularly to keep it tarnish free. We shouldn’t keep our beautiful things in kitchen cabinets and drawers to collect dust. 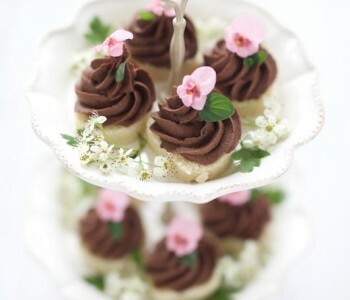 Why wait for a special occasion? 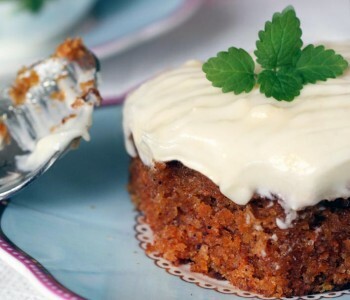 Find as many occasions as possible to use them, even if it’s just an ordinary Wednesday dinner. will be in the mixture before this day is out. This worked great – thanks for the tip! This worked wonderfully! I bought some silver-plated bowls (with different colors inside) at an antique & vintage flea market recently but they were very tarnished. 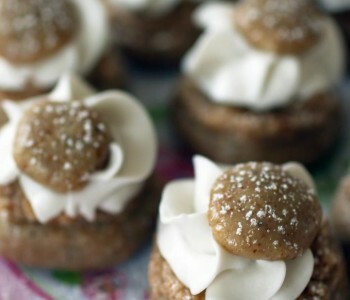 I wanted to find a natural way to clean them without having to spend a small fortune or without having to go search stores for certain ingredients. Everything I needed for this I had on hand and the instructions were very simple to follow.